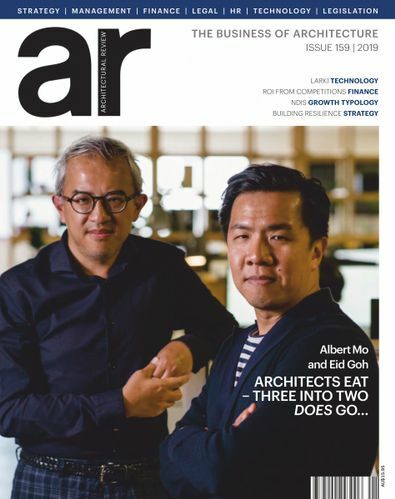 Two-time winner of the RAIA Bates Smart Architecture in the Media award, Architectural Review Asia Pacific (AR) presents a thorough insight into the best of Australia's contemporary architecture. AR also showcases a selection of significant buildings and projects from overseas. Each issue features written and visual reviews of recent work, including architects' statements, technical drawings and project summaries. Interviews, reports on unbuilt work and book reviews are combined with work in progress and an overview of industry events to provide the most comprehensive coverage of Australian architecture available. Beautifully produced, with great editorial and images. One of the best Architectural publications out there!